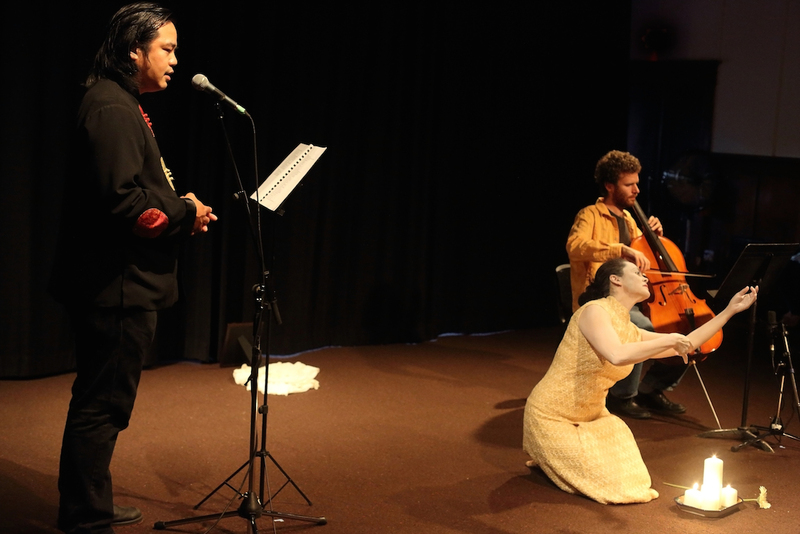 The thirteenth annual edition of Spatial Poetics, a series of curated performances pairing artists from different disciplines in collaboration, was just presented at The Western Front. My review is up on VANDOCUMENT. Check it out.